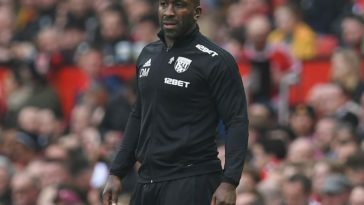 West Brom’s last outing saw them face what was a highly embarrassing defeat at the hands of Leeds United. 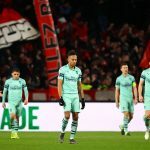 Their trip to Elland Road ended with a disappointing 4-0 result, which set them back quite a way in the race for the automatic qualification spots. 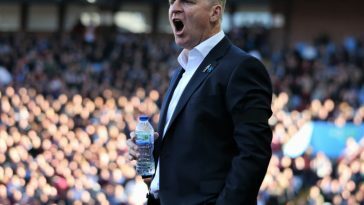 The Baggies will be travelling to Ipswich Town to face the Championship’s bottom club as they aim to cut the gap between themselves and leaders Norwich City as their hunt for Premier League football heats up. 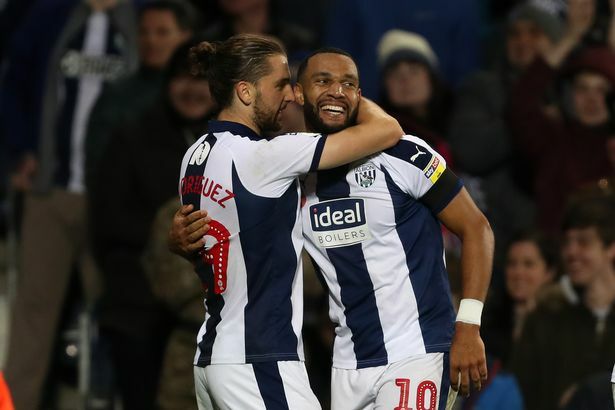 Matt Philipps’ recent return from injury has come as massively positive news for West Brom and although they lost their last game against Leeds United, they have no real injury concerns going into this game. The first-choice goalkeeper at the Hawthorns now, Johnstone is expected to start in this championship fixture as well. 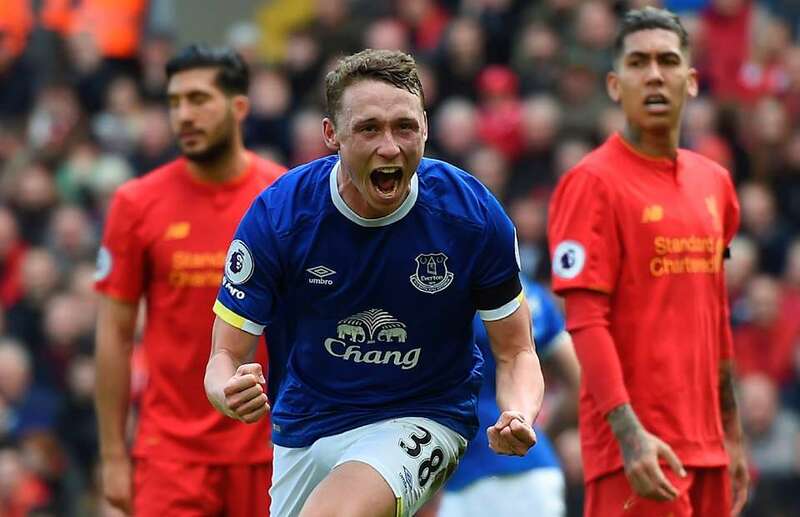 The Everton loanee has been in decent form since making the switch from the Premier League in the winter transfer window. His defensive fragilities have come to light over the last month and he will be looking to make up for his mistakes. 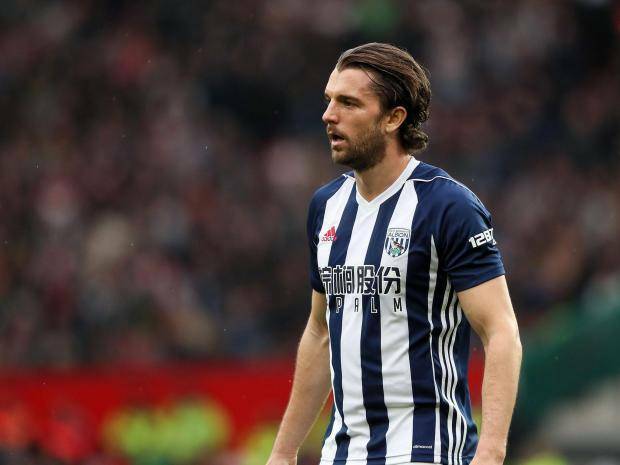 His injury affected the Baggies’ progress earlier this season and since his return, they have looked more composed at the back despite bad results. 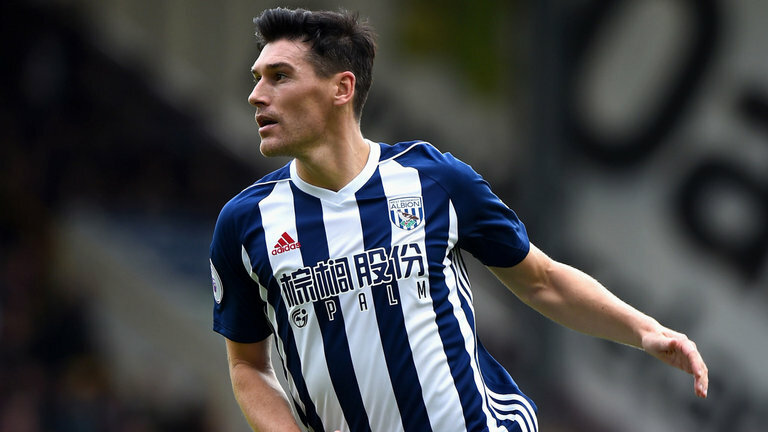 The former Arsenal defender’s overlapping runs are one of West Brom’s main attacking assets and he will be crucial. The 18-year-old’s performances have motivated Darren Moore to give him more playing time this season and he has prospered. 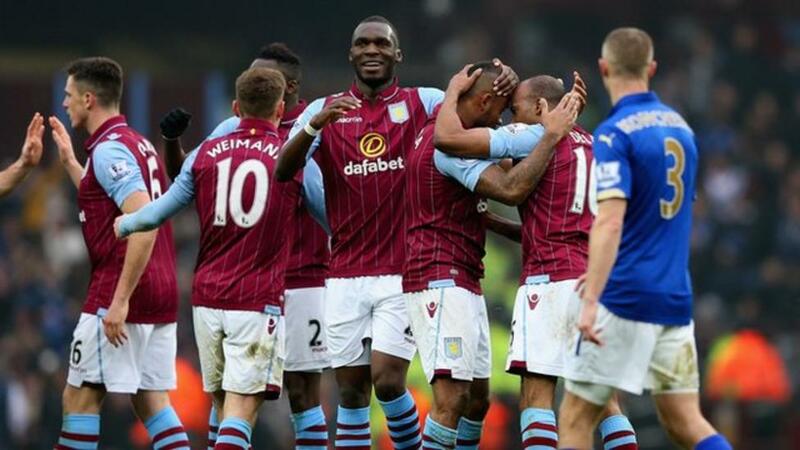 The Premier League veteran has been a commander in the middle of the park for the Baggies and is expected to start. 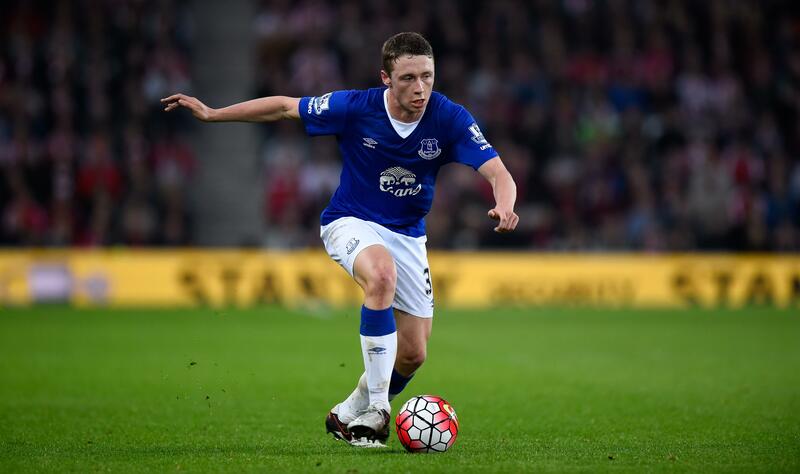 The 29-year-old’s displays this season have warranted more playing time in the midfield and he has done a decent job. Since returning from injury, he hasn’t looked quite as sharp as he did earlier this season and he will be looking to regain form. 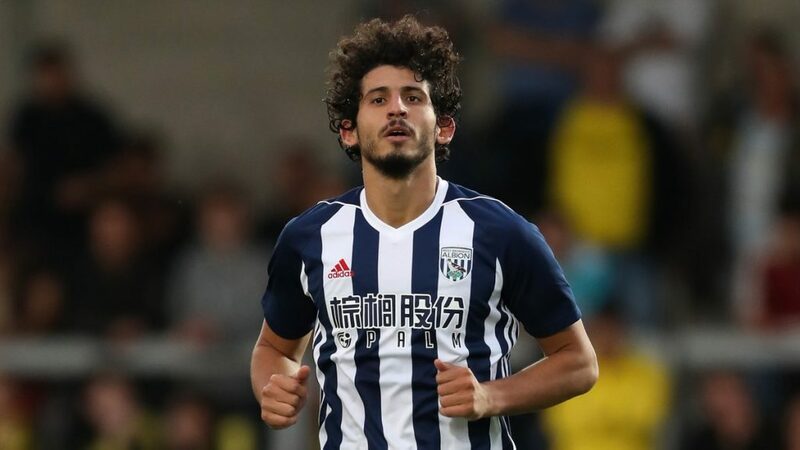 The Baggies’ talisman up front, his movement in and around the box as well as hold-up play to bring players into the box have been excellent. 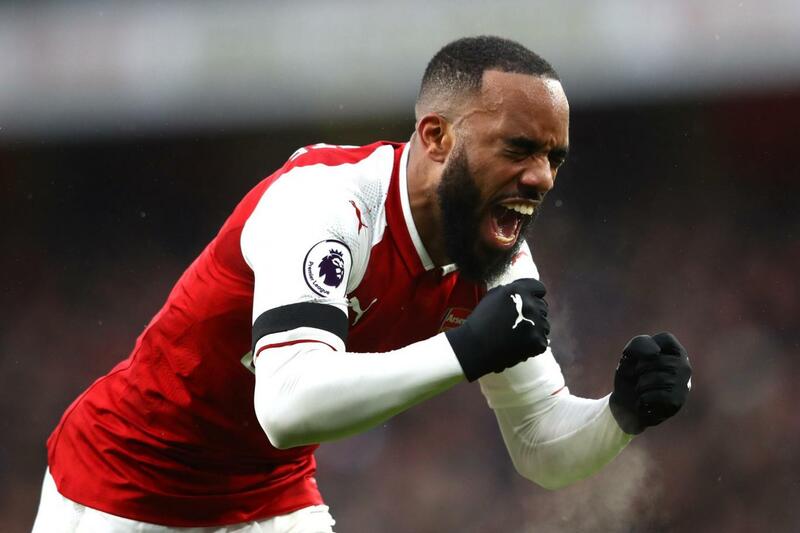 The Newcastle loanee’s goals have been pivotal and the relationship he has built up with Rodriguez has worked wonders this season. 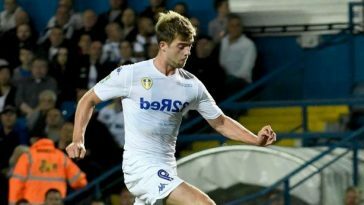 Previous article [Image] Predicted 4-2-3-1 Derby County XI to face Sheff Wednesday – can the Rams get an important win?